If you’re looking to Lease space with community applications then this is an excellent opportunity. 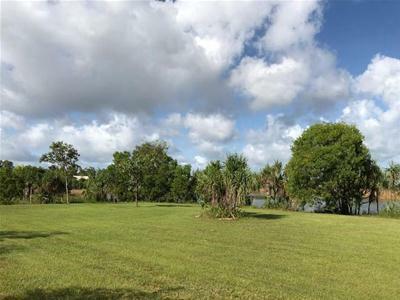 Located within the residential subdivision of The Heights, Durack incorporating 882 dwellings. The property is well positioned on Packard Avenue with excellent exposure to the majority of traffic entering the subdivision. 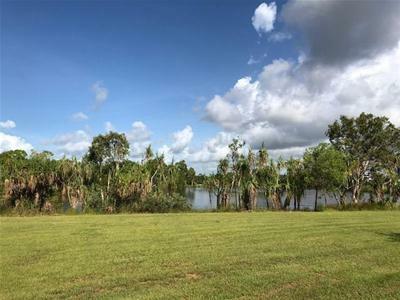 The location is situated opposite Stages 1 and 2 of the residential subdivision and has a rear aspect overlooking a picturesque lake and adjacent to a small reserve. Directly adjoining the land is a Community Centre and a Child Care. On completion of the subdivision surrounding land uses will comprise low and medium density residential dwellings, open space, a neighbourhood park and the adjoining campus of the University. This properties location would be perfect for many medical applications. Your inspection is invited at 33 Packard Avenue Durack Heights.